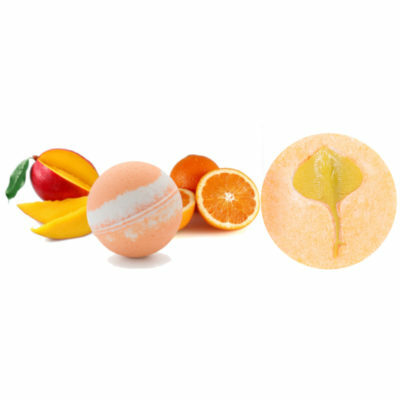 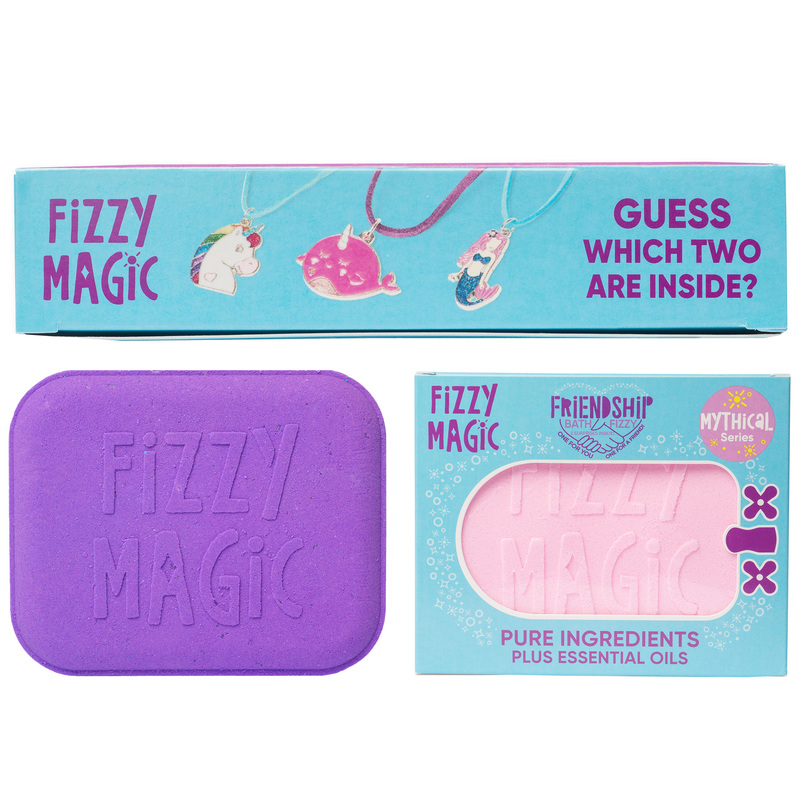 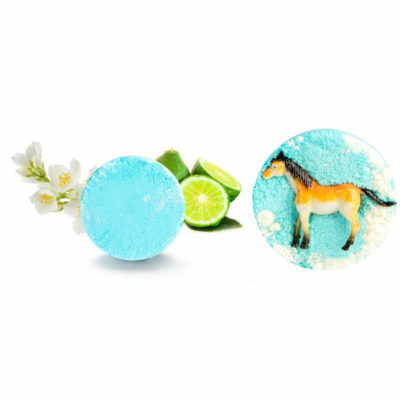 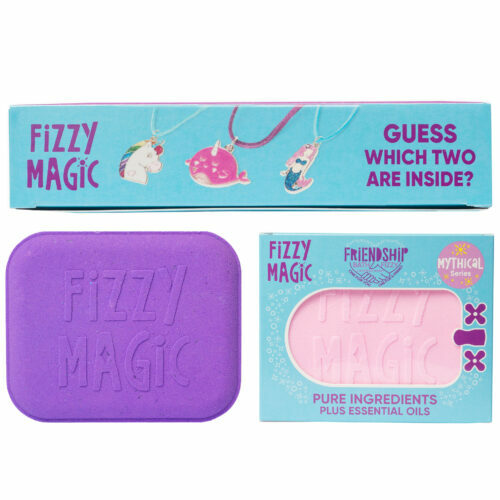 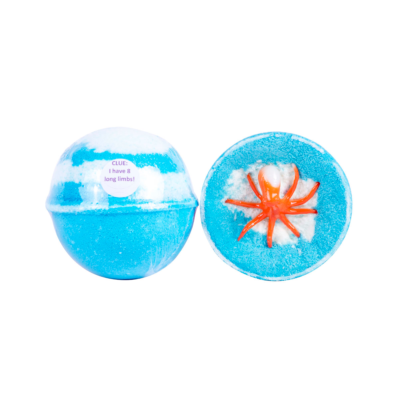 FRIENDSHIP BATH FIZZY “Celebrate Friendship with 2 MYTHICAL NECKLACES” ONE FOR YOU, . . .ONE FOR A FRIEND! 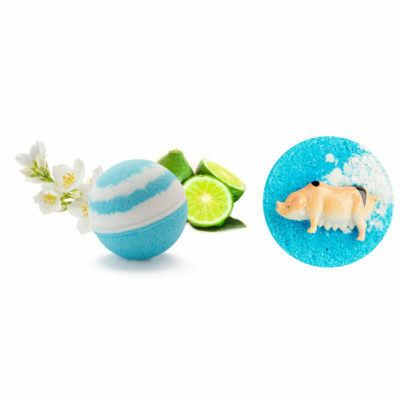 Free of the "Bad Stuff"